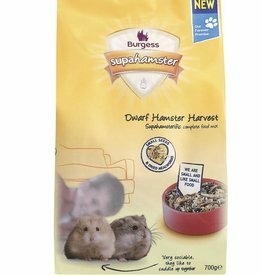 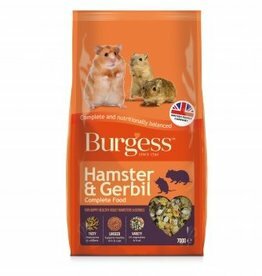 Complete & complimentary foods for hamsters. 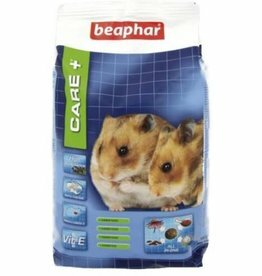 Beaphar CARE+ Hamster provides all the goodness your hamster needs and the ‘all-in-one’ pellet ensures there is no preferential food selection. 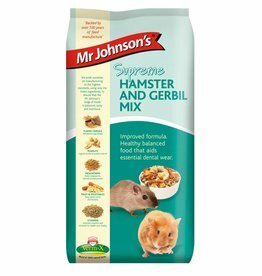 Each pellet has the same composition, and therefore there are no leftovers in the bowl. 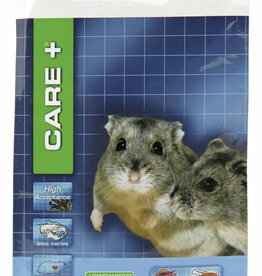 Beaphar CARE+ Dwarf Hamster is an extruded super premium feed in which every pellet has the same composition to prevent selective feeding and is hardened to support the natural wearing of the teeth.